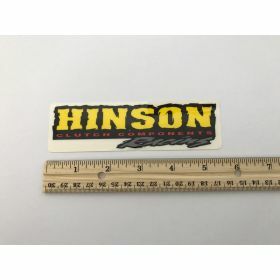 If you want to ride your all-terrain vehicle in style and represent the brands you love, look no further! 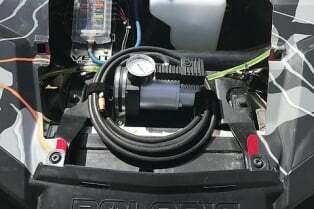 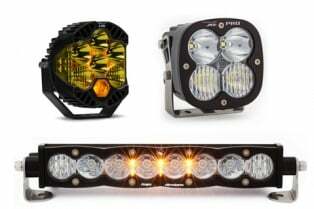 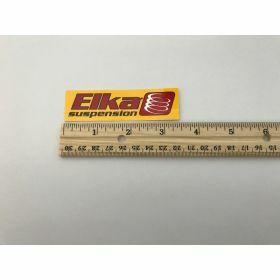 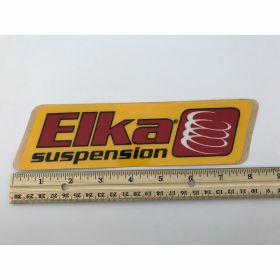 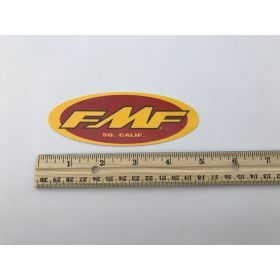 Here at Racing Powersports, we carry decals and emblems for top ATV supply brands like Elka suspension, FMF exhaust, Lonestar Racing, HMF exhaust and Hinson Racing. 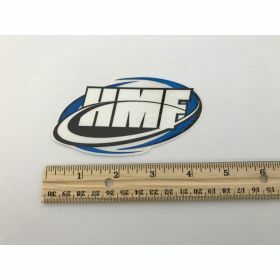 Our decals will add character to your vehicle and show off that you only use the best aftermarket parts for your ATV. 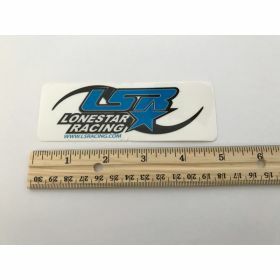 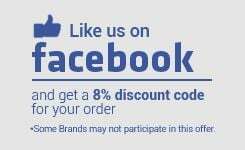 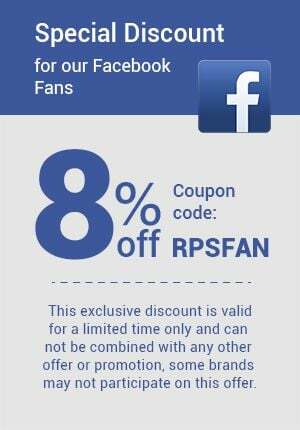 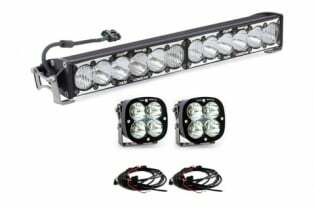 Check out our selection and remember that shipping is free within the continental U.S. with Racing Powersports.